Christmas Coloring Contest deadline is MONDAY! It’s time for our annual Christmas Coloring Contest and your chance to win one of three $50 gift cards, one for each age group. 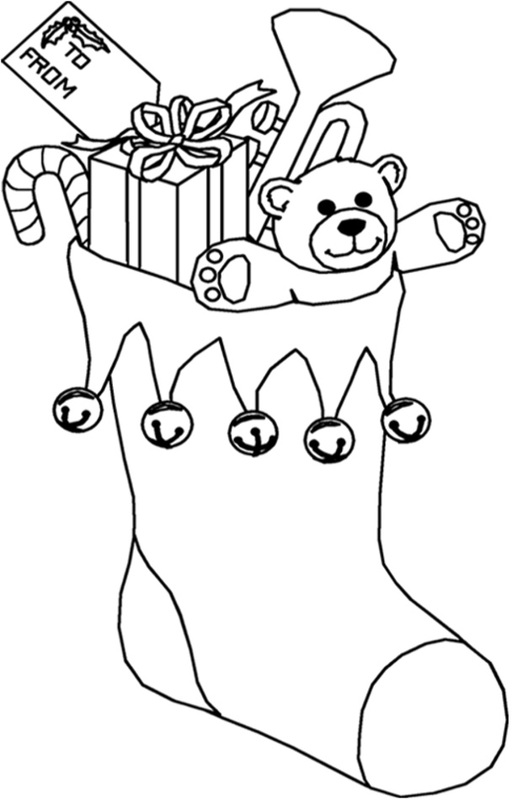 Please click on the stocking above, print out, and color the picture with crayons, markers or colored pencils. Our judges will choose the three winners – one from each age group: 4-5 years, 6-7 years; and 8-10 years. Good luck and remember to be creative but follow the rules! Please no help from parents or older siblings/helpers. Click on entry form to print… and submit with your colored stocking. 2. Only one winner per family. 3. We are not responsible for lost mail. 5. Use only crayons, markers or colored pencils. 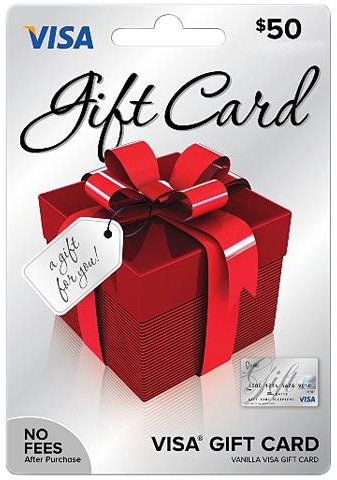 Winners will be announced in the December 22nd issue of The Cedar Springs Post. Don’t delay, get your entry in as soon as possible – deadline is Monday, December 19 by 5:00 p.m. but we’d like to display your entry on our windows throughout the month. Our office hours are 10am to 5pm Monday-Thursday, and 10am to 2pm on Fridays. We’re closed this Thursday & Friday for the Thanksgiving Holiday. 36 E. Maple St., Cedar Springs.